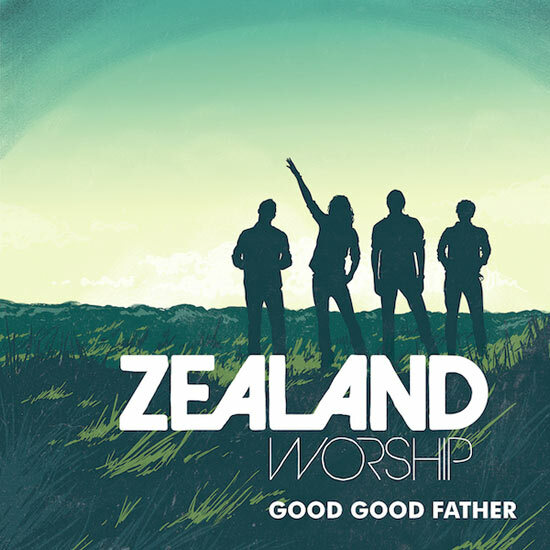 Phil Joel's latest venture, Zealand Worship, has released a brand new single called "Good Good Father," which they also will be releasing with their debut EP to iTunes next Friday, September 11. Joel writes, "Hello, I know it's been awhile since my last transmission and for that there is good reason. We have been busy, really busy in the best possible ways. We recorded a new song "Good Good Father" and we're releasing it today along with the rest of our first EP to iTunes and Spotify. Finally we'll have music for sale, hooray! Also with this email, we included a link to a short clip about the new song." Watch Phil Joel explain Zealand Worship's thoughts on the song "Good Good Father" in the behind the song video below! For more info on Zealand Worship visit the JFH Artists Database.